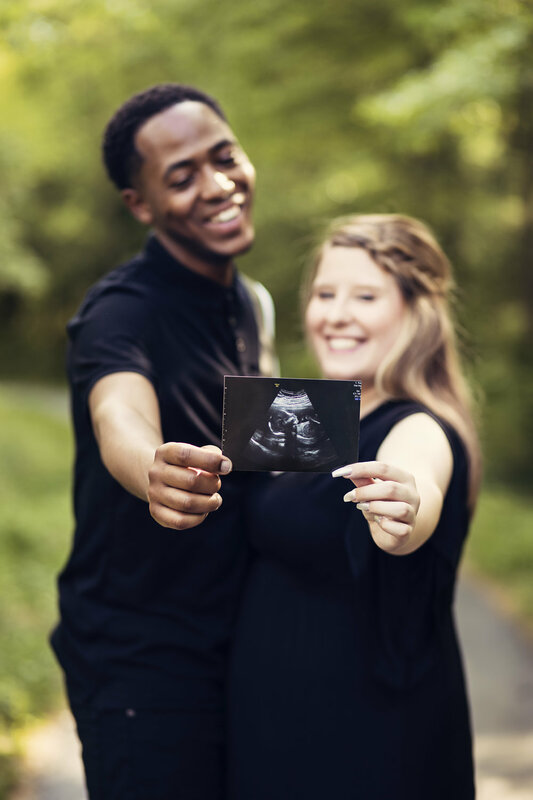 Kyla and Antoine's gender reveal was so much fun! My long time friends are having a babygirl! Congratulations! Im so excited for you two. I cant wait to see what the future brings!